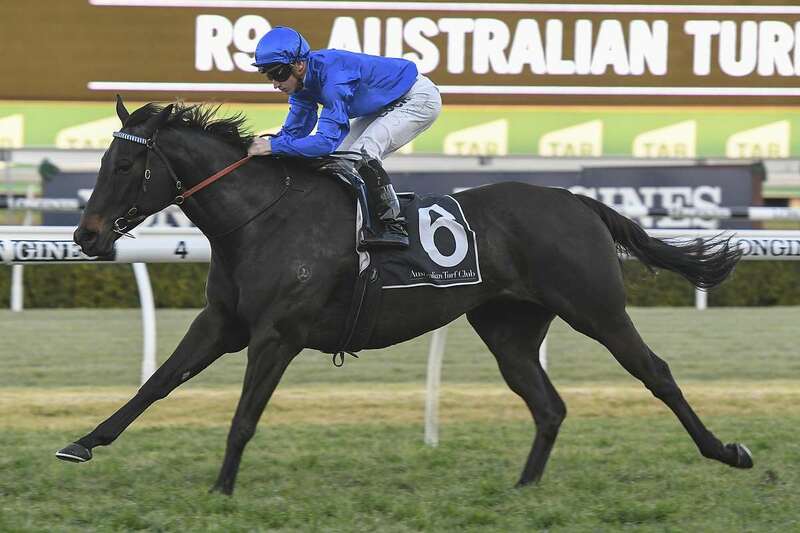 As spring racing starts to get serious, so we're seeing some top class horses grace the track. One that will be attracting interest today is Graff in Race 6 - to remain unbeaten? Honest mare, who is second up after a nice fresh up run in a midweek race with 63kg. Drops down to 58.5kg. 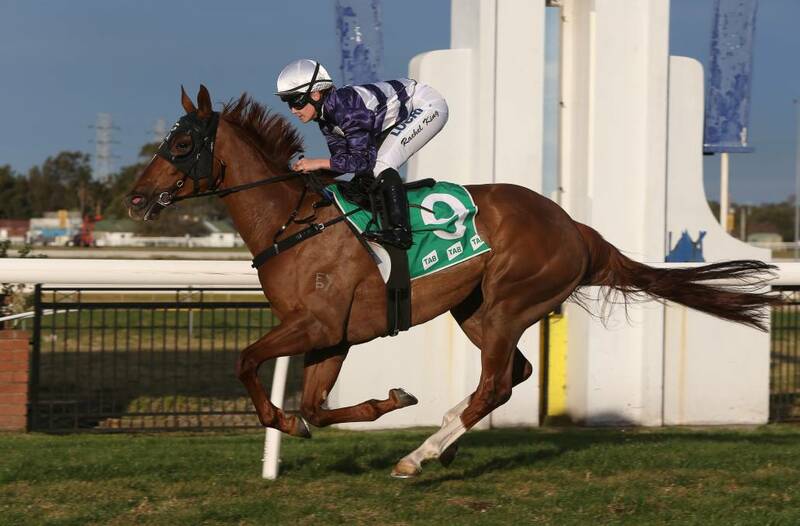 She also contested some nice races as a 3 year old filly where she run second in the Listed Laelia in South Australia. Consistent performer who has not been out of the top 3 this campaign. She's meets Eugene's Pick who was second in the same race last time and this mare was only third but she should get her own way in front today. Got a good gate and Sam knows her well. This mare stepped up to city grade well. She had a good run just behind the speed last start but stuck on well where the leaders stopped. With a light weight she is defiantly a hope. This mare got back at the start got further back than expected. She come home well to run fourth, before that she was solid winning a midweek race at Sandown. She has a light weight of 53kg and if she can sit closer with a good gate she can make her presences felt. Been very good last two highway runs. He is racing well and will put himself near the speed. Has won a highway race in the past which is key for these races. Got a good draw and last start was a better run than it reads. He kept making ground on the inside before that his form was near faulless. Can Highway Sixtysix win another Highway? Top run last start made up plenty of ground out wide. Got a good draw so should be closer to the speed and last campaign run very well on some top 3 year old races. Showed ability last campaign. His win at Warwick Farm was very good when he came from last. Then he tackled some nice 3 year old races in the Winter at Queensland and wasn't too far way running third in the Gunsynd Classic and fourth in the Rough Habit behind Queensland Derby winner Dark Dream. Has had a trial to perpare. 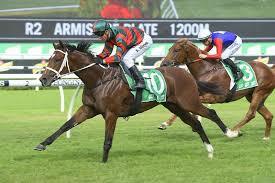 His runs in Melbourne last prep were good were he was second to a smart unbeaten horse Fifty Star twice. He will be a stronger horse this prep who I expect to run a bold race today and has won a trial leading into today. Favourite but not a fan of this fella carrying 64kg. Knows how to win. Win last start was strong. Cant't leave him out but for me I'd be looking for horses down in the weights. Can the favourite win with 64kg? The punters think so I'm not so sure. Smart 2 year old who is unbeaten. His last start was in the JJ Atkins. Has had two quiet trials and a jumpout last week to prepare for this 1500m contest. Looks to be very hard to beat. Go on pace runner who run the Up And Coming Stakes in strong style beat Danawi by 1 length. He is fit and ready for today. Likely leader who has a tricky gate. Won well last start in the Ming Dynasty over 1400m. Two starts back did work early and got run down by Master Ash. 1500 could find it out but he is fit. Look like it was a winning hope fresh up behind Master Ash but peaked on his run. Now second up will be fitter. Made up plenty of ground on the inside last start behind Danawi only behind 0.6 lengths. Today over 1500 suits. The Autumn Sun looks tough to beat in this. 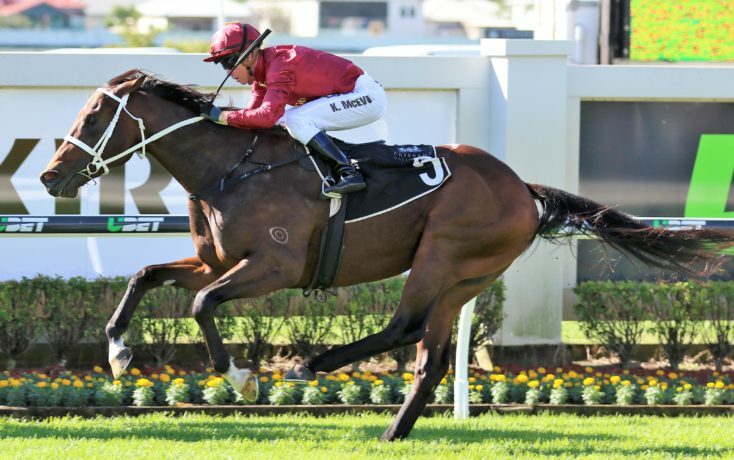 Can The Autumn Sun maintain his unbeaten record? Everest favourite. Got 61kg which is a lot of weight. Has had two nice trials to prepare. Probably the best sprinter in Sydney after winning both the TJ Smith and All Aged last season as a 3 year old. Looks tough to beat even with the high weight. Got run down late fresh up at Flemington by Voodoo Lad. Probably raced a touch keen so ear covers go on to help him relax early. He will be fitter for the run and also had a trial since. Had only 53kg 8kg less than Trapeze Artist. He was good fresh up behind Le Romain. Hopefully he can get a softer trip last start was 3 wide where the winner trailed up and got the rails run. If Tommy can give him a nice run he will be in the money. Good run for third behind Winx over 1400m. Had a hard run and was stilling finding the line. May find 1300m too short. But the money going on him means the stable must be feeling he will run a big race. Group 1 winner resuming. Probably doesn't have the best of fresh up records. 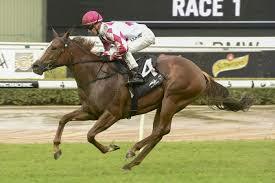 But raced very well in the Queensland Winter which can help early spring. Few of these maybe too sharp but has the draw to get a soft run and finish off well. Showed plenty as a 2 year old when preforming well in Queensland for the winter being a Group 2 winner and Group 1 placegetter. He has had two nice trials were he looked very good in second trial. Stable expecting him to run very well. Unbeaten 3 year old who still is learning. Very good winning the San Domenico. Wide draw only concern. Good effort fresh up but well beaten by Graff. Mapped to get a soft trip from 1. Good late in Melbourne when 2nd behind Tony Nicconi. Showed plenty as a 2 year old. Probably looking further than 1200m but will be running home late. Unlucky last start behind Master Ash could have won. Side Winkers go on today to sharpen him up because he is stepping down from 1300 to 1200. 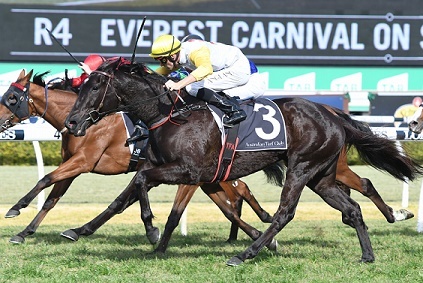 Raced very well against older top sprinter as a 3 year old in Queensland Winter Carnival. Since had a spell and two nice trials to get her ready. Another mare who raced very well in Queensland who raced in the Fillies and Mares races which she races in today. Winning the Dane Ripper and only get beat by small margin the Tatts Tiara. She might find this a touch short of her best but she has had a trial and won't be far away. Honest mare who won the Group 1 Coolmore in the Autumn. Has a good record fresh. She had a trial and would surprise if she wasn't in the top 3 or 4. Last campaign found facing the older horses at Group 1 level too tough. Before that she raced very well in the Spring winning the Blue Sapphire and placing in the Group 1 Coolmore behind Merchant Navy. Back to fillies and Mare grade and with a good gate today. She has had two trials to prepare. Placed last seen at the races in Listed grade. Before that she went through the grades nicely. She's fresh up and might be in for a good prep. 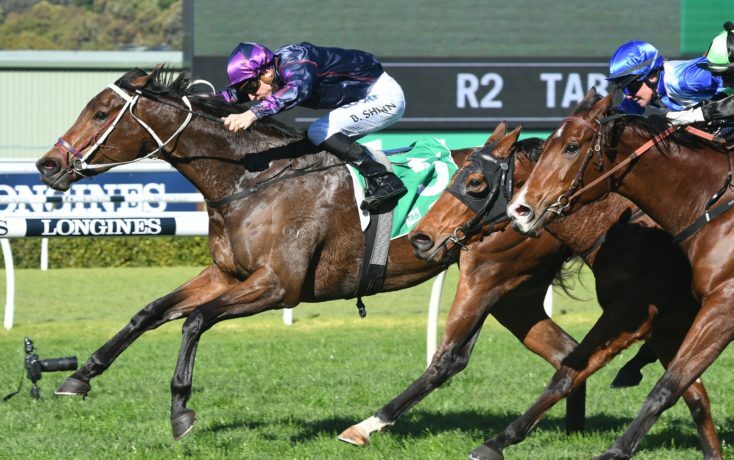 Some good Mares make their raceday comeback. She has looked very smart this prep winning both starts very easy by a combine 6.8 lengths looks to do it again. Has a wide gate but the main dangers have wide alleys also. Racing very well. Good effort carrying 63.5kg last start today dropping to 57.5kg. Loves the shorter trips but clashes with a smart one today. Progressed through the grades nicely in the Autumn. Has had a trial to get ready for today. Stakes winning filly in the Spring. Didn't come up in the Autumn. Now a 4 year old mare will be stronger. Has had two trials to prepare. Light weight on her back with only 52.5kg. Showed ability last time out. Last start she contested a listed event where she finished 2.55L behind the unbeaten In Good Time, she had no luck that day and flashed home. Had a trial capable of running a nice race fresh. Mare who should put herself on the speed and could be hard to run down. She's a tough mare who can do work and still win. Her first up win over this trip she really lifted late to win and her next up run was another tough effort never gave it away. His first up run for third was solid over 1500m. 1800m looks to suit. His best runs are usually around this trip. He should get a nice trip from the draw. 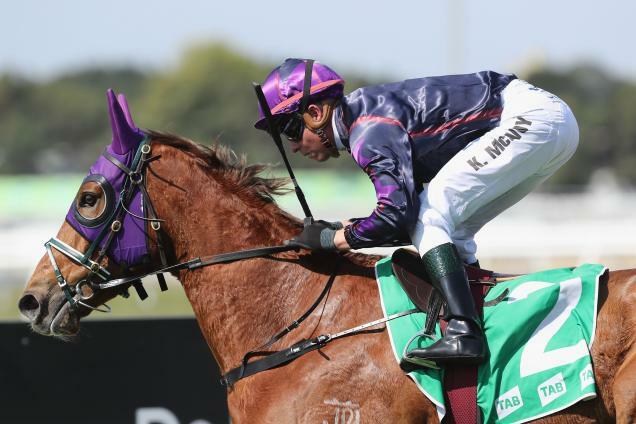 European Import who has had 3 starts in Australia. He was first up from a spell last time to the races where he found the 1500m too short but wasn't far away behind Paret. Today over 1800m maybe too short but will be hitting the line and I expect will be a good chance for trifectas and First 4s. Been good this campaign over 2000m now back to 1800m maybe a concern but she's a mare inform. Two starts ago she flew home and just missed she backed up that good performance with a good win where she beat today's race favourite.